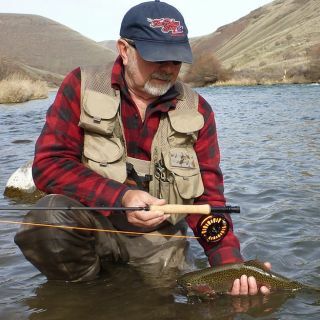 35+ years of experience and still learning something new every day. 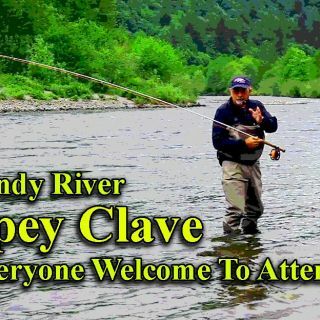 I guide the three best rivers in the lower and mid Columbia basins. 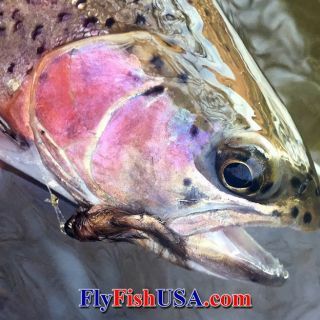 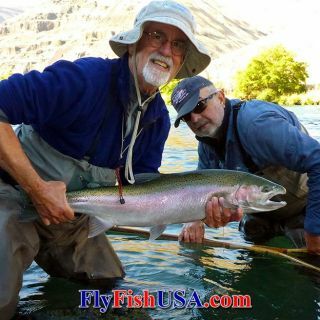 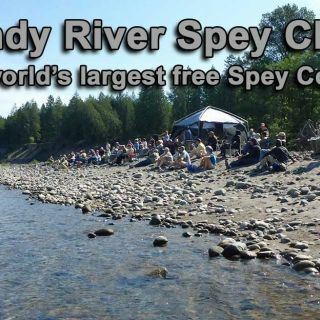 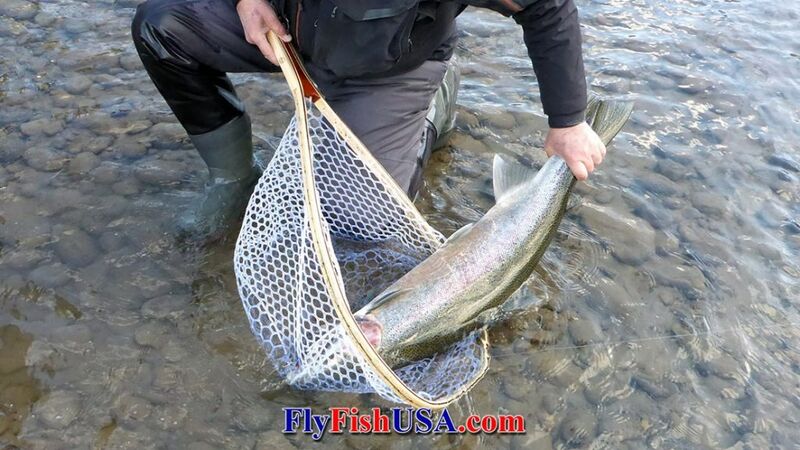 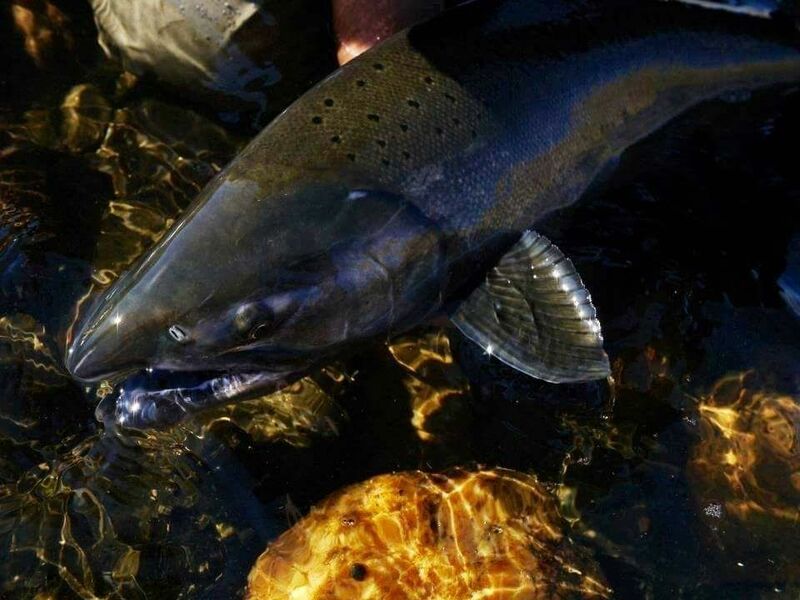 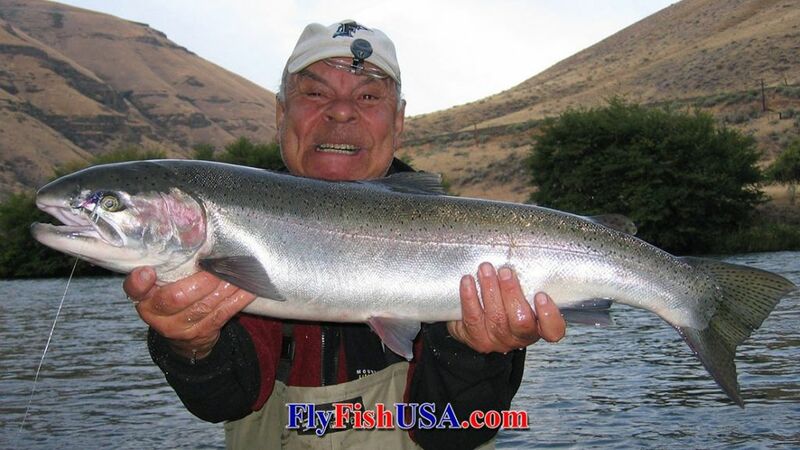 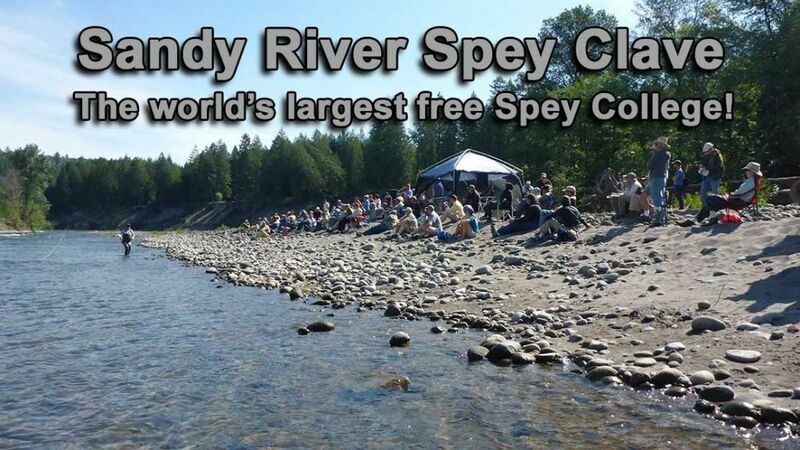 Here we can fish for steelhead every day of the year (weather and water conditions permitting). 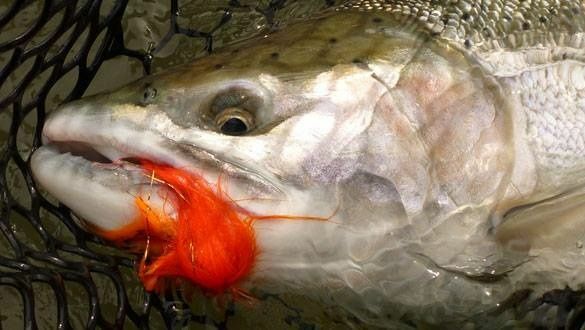 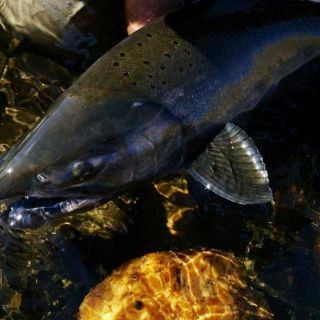 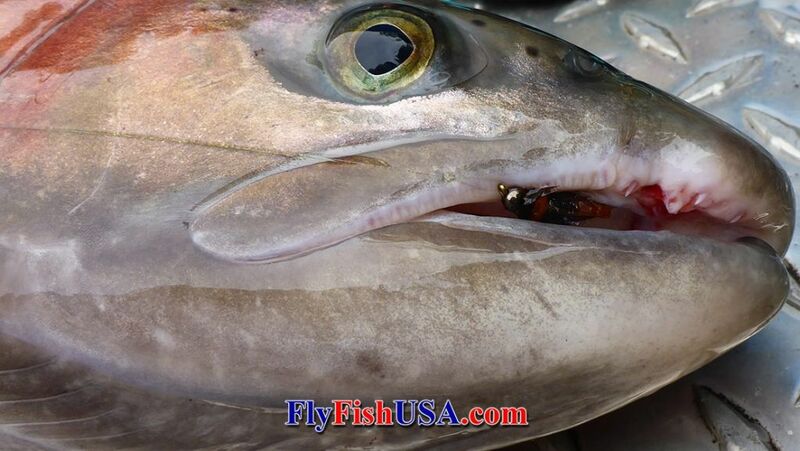 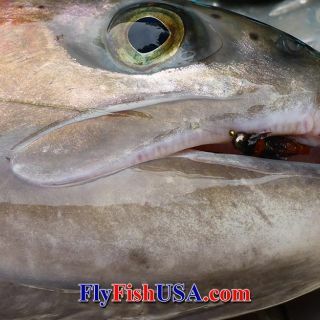 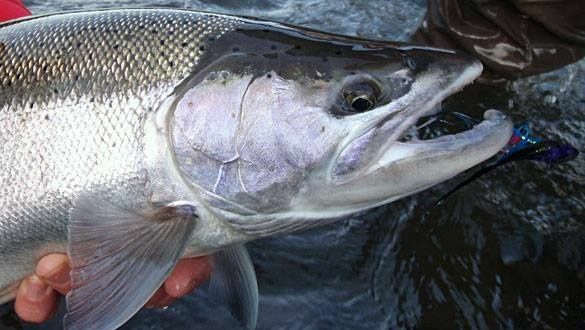 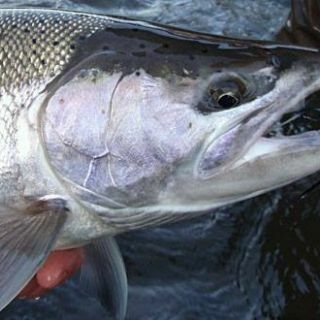 We have Chinook salmon that eat flies May/June, and September. 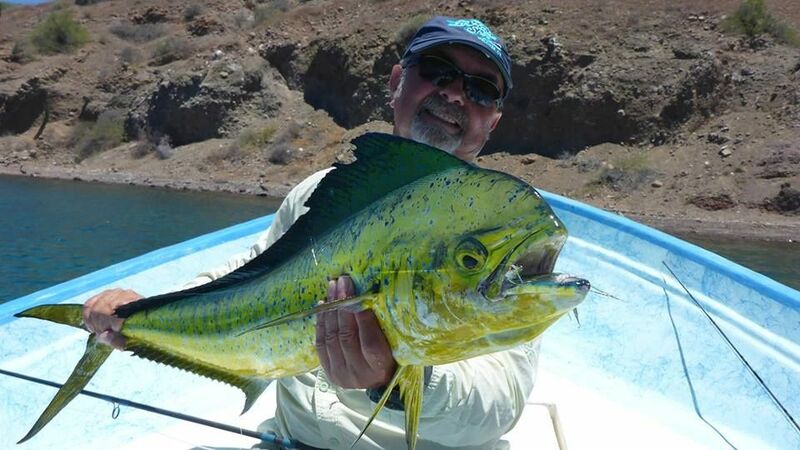 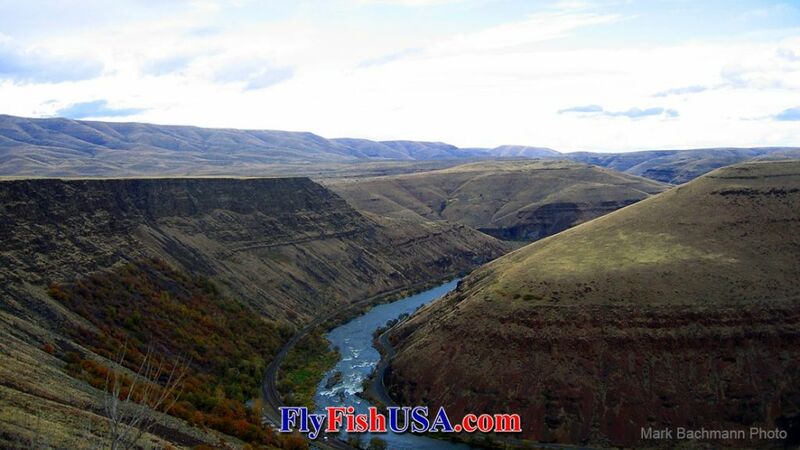 For anadromous fish, we do day trips November through June and river camping trips August, September, and October. 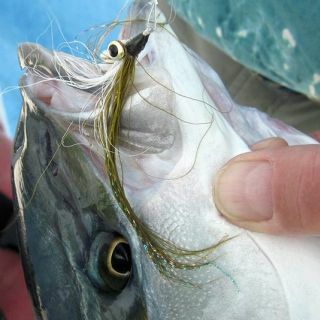 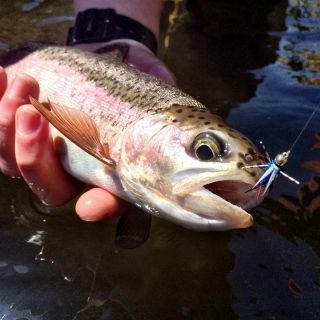 Trout trips are done May through October. 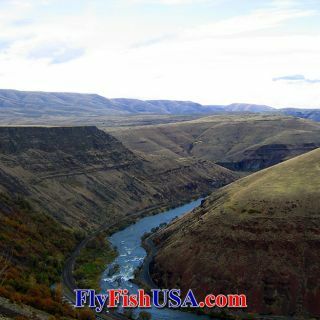 Some trips are conducted while hiking. 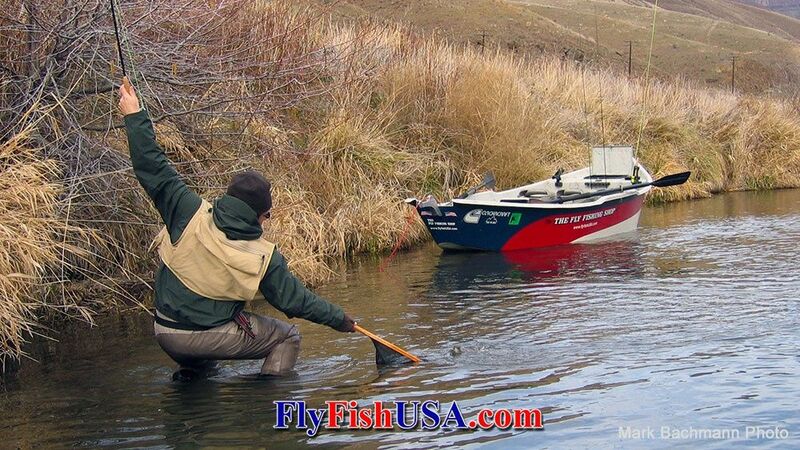 Most trips are done using boats for transportation. 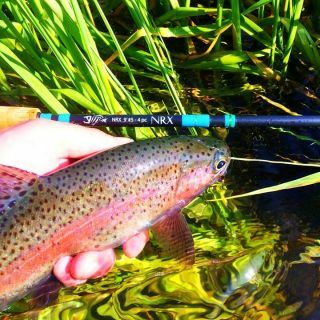 Fishing is done while wading. 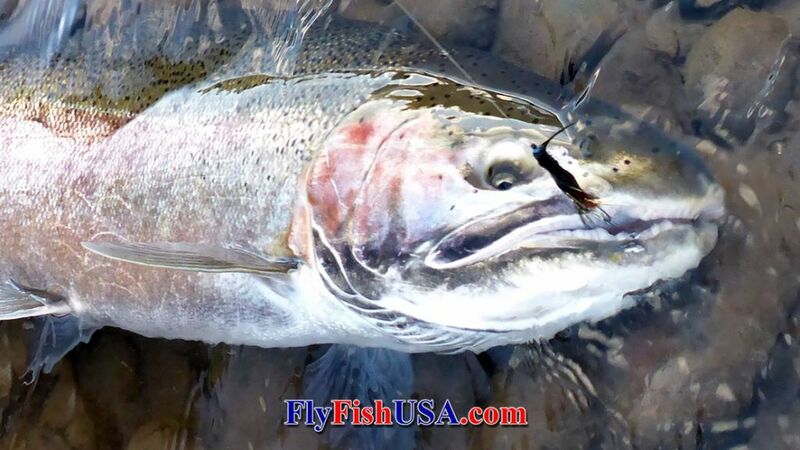 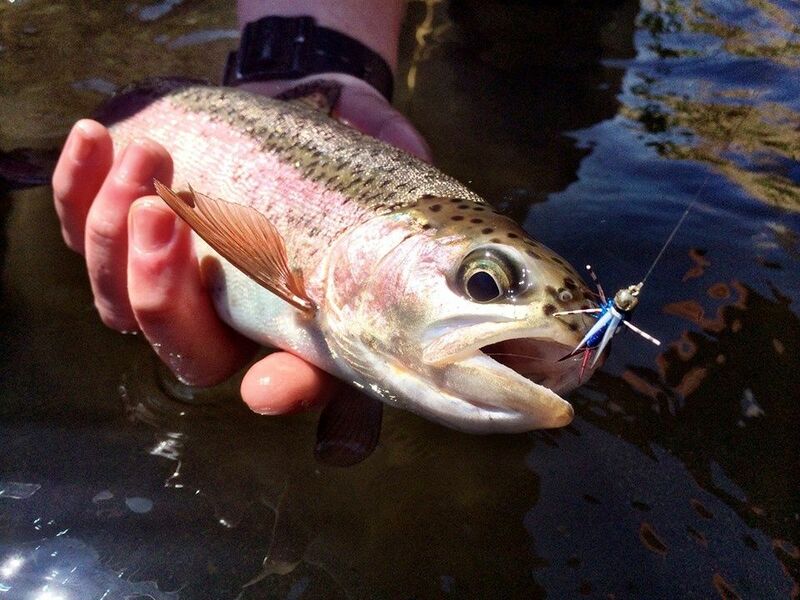 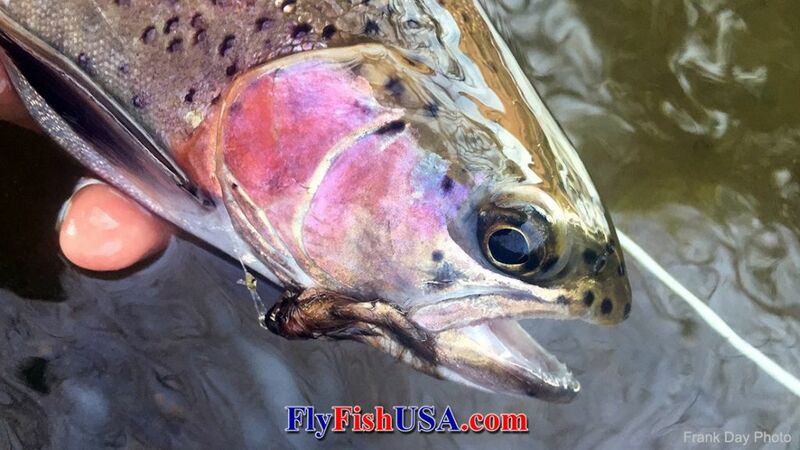 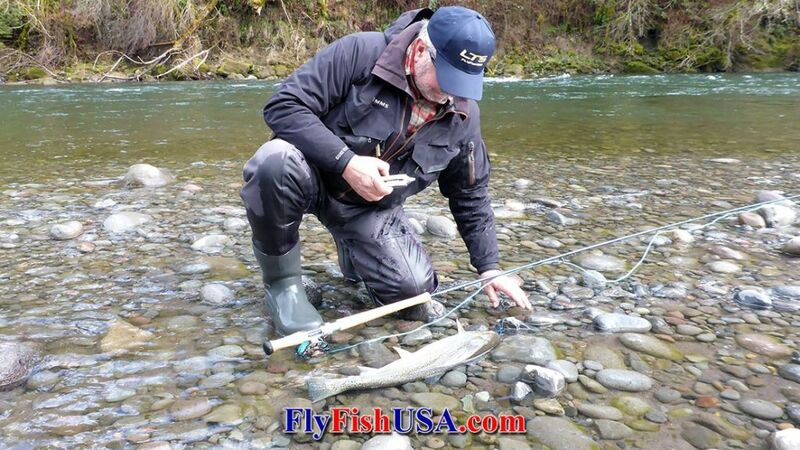 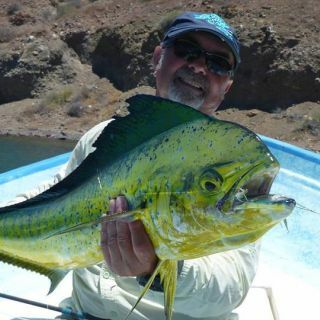 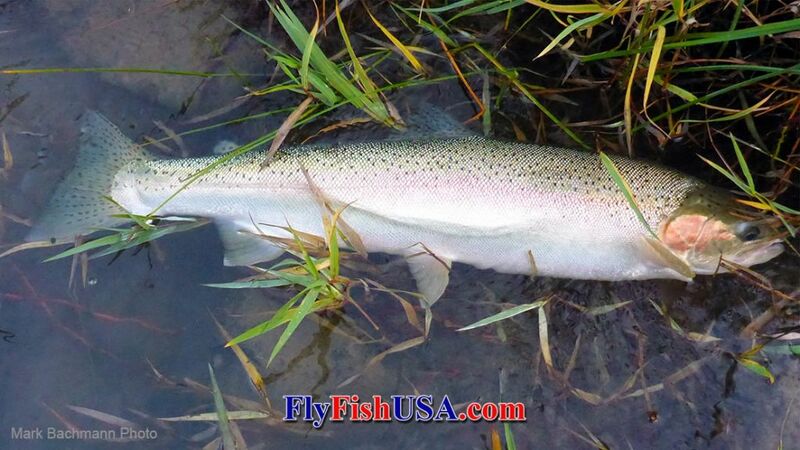 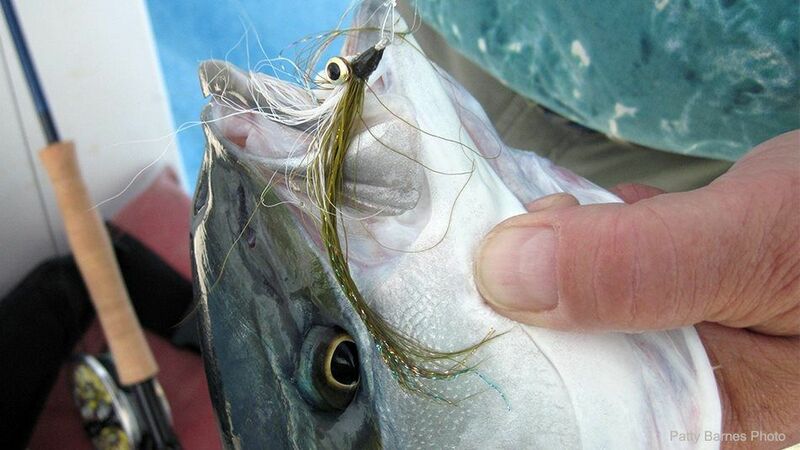 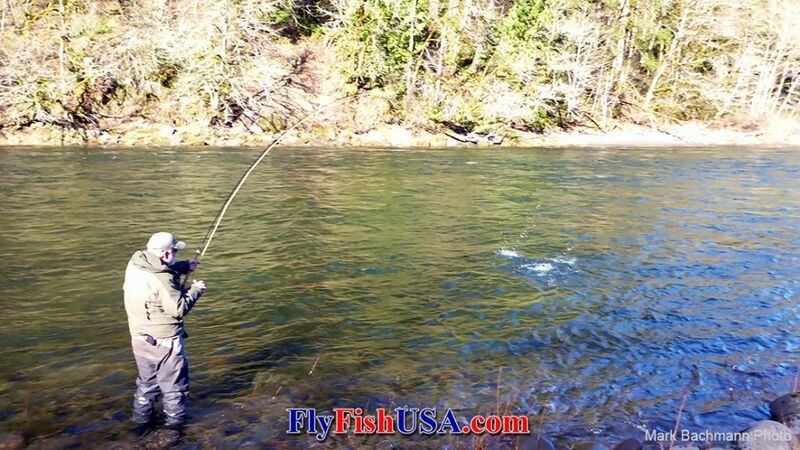 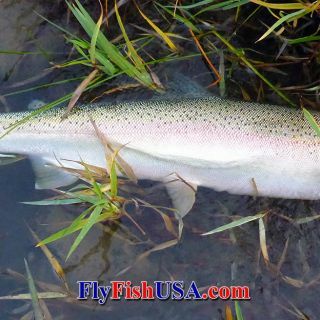 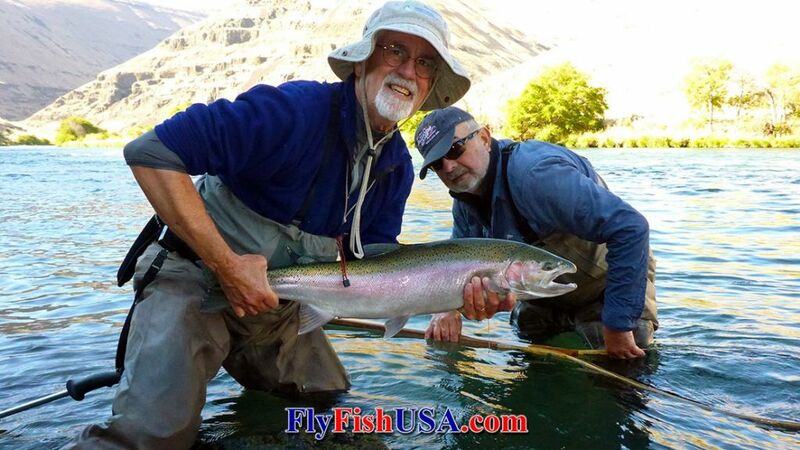 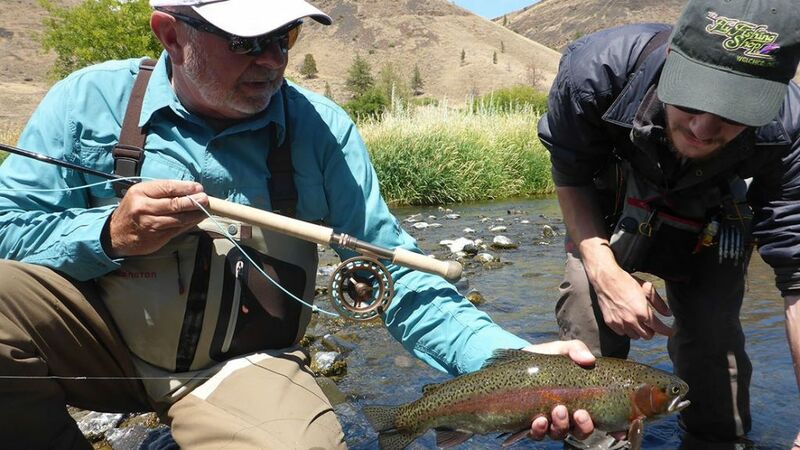 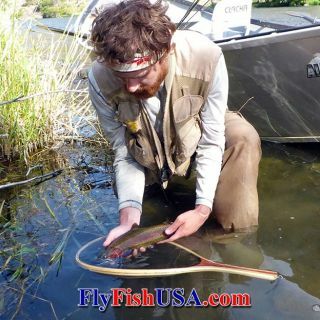 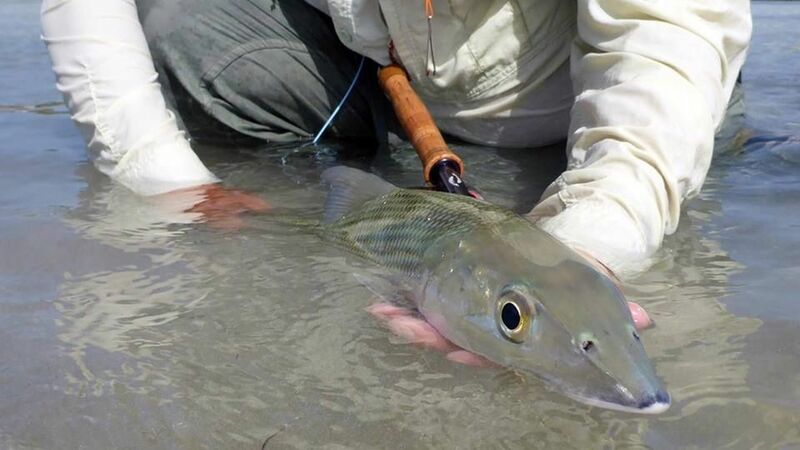 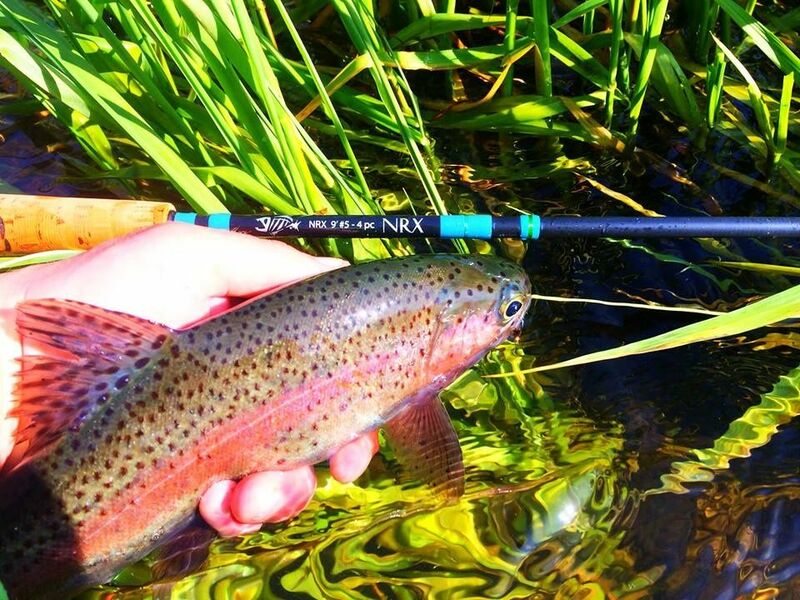 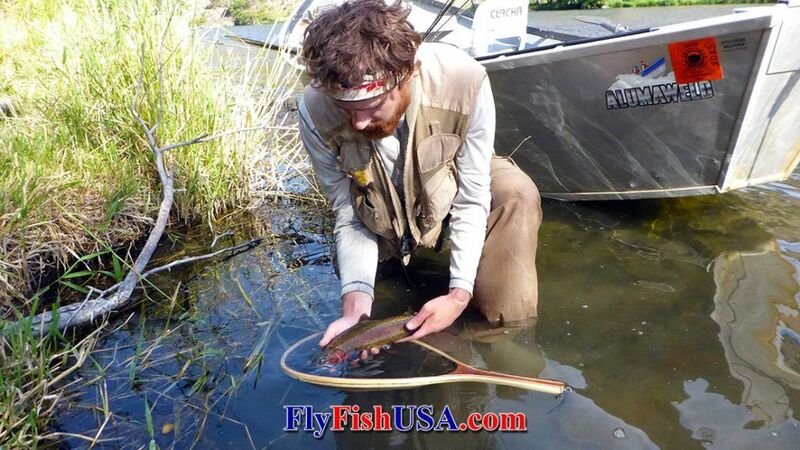 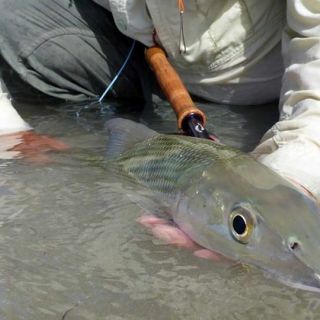 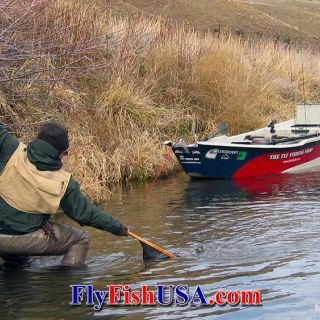 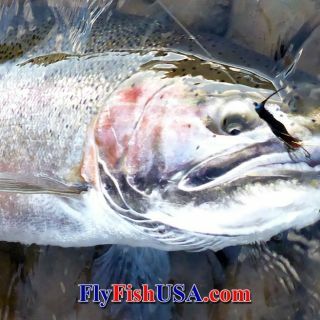 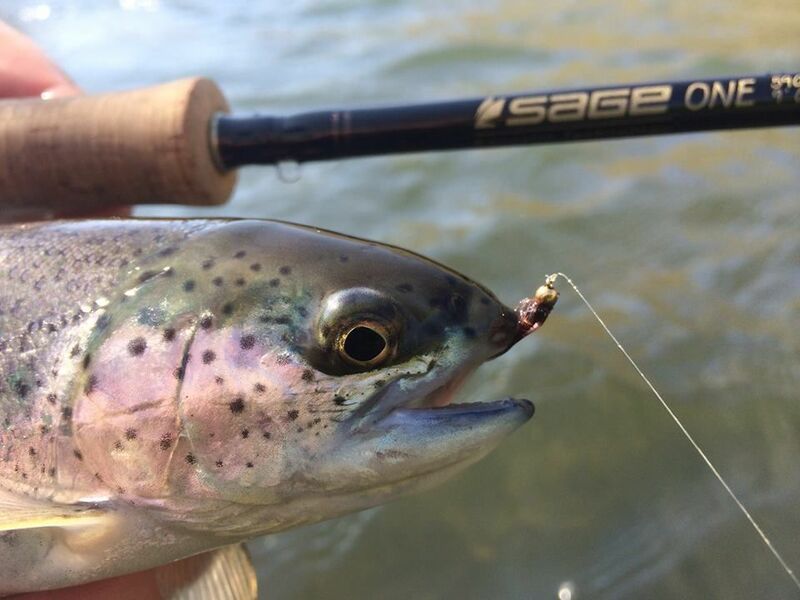 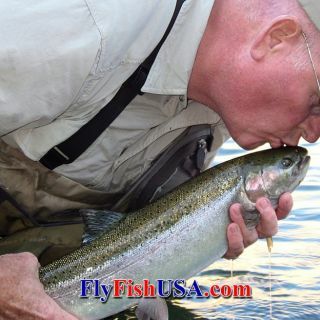 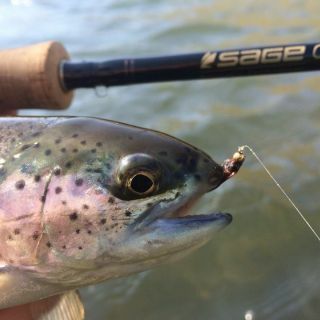 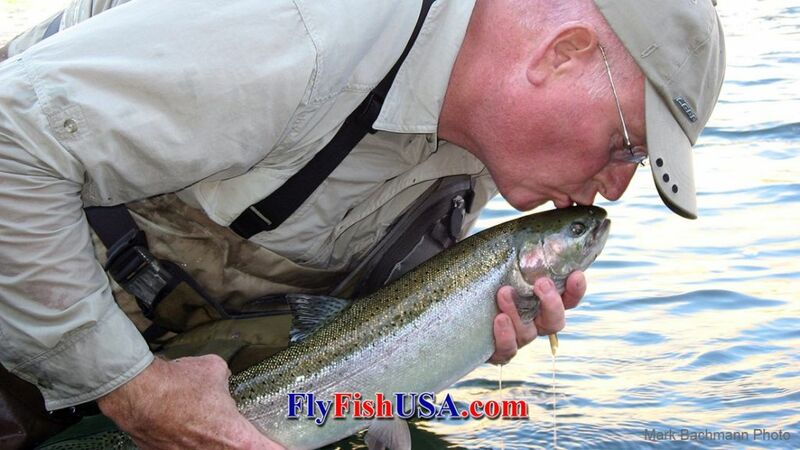 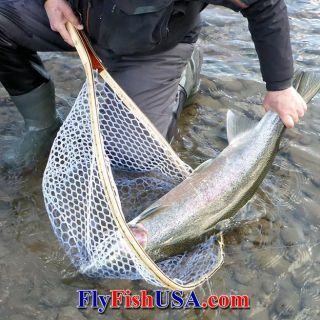 Both single-hand and two-hand fly rods are used. 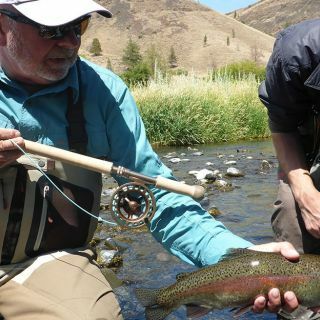 Rod/reel setups are provided at no extra charge. 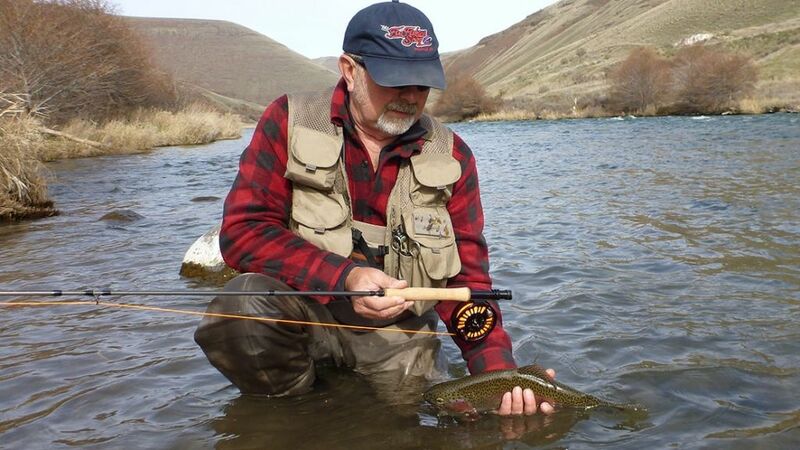 Wading gear may be rented. 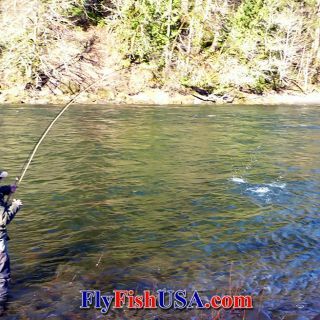 Fishing/casting instruction is always available, are dissertations on history, geology, ecology and bi View more...ology. 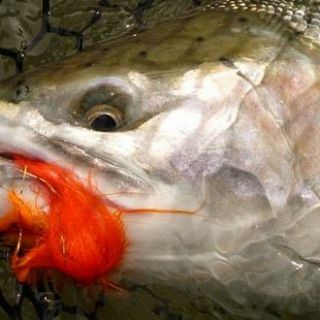 Lunch is always provided. 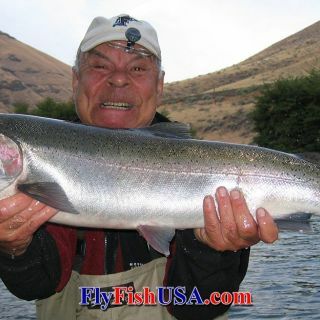 Help finding accommodations is willingly offered at no extra charge.